A physics Laboratory occupying a territory of the size of a small village, with sites scattered across an even larger area, has a considerable potential impact on the environment. Energy and water consumption, waste management... these are all aspects of the same problem or, in the representation, petals of the same flower. Each one should be carefully studied and dealt with. 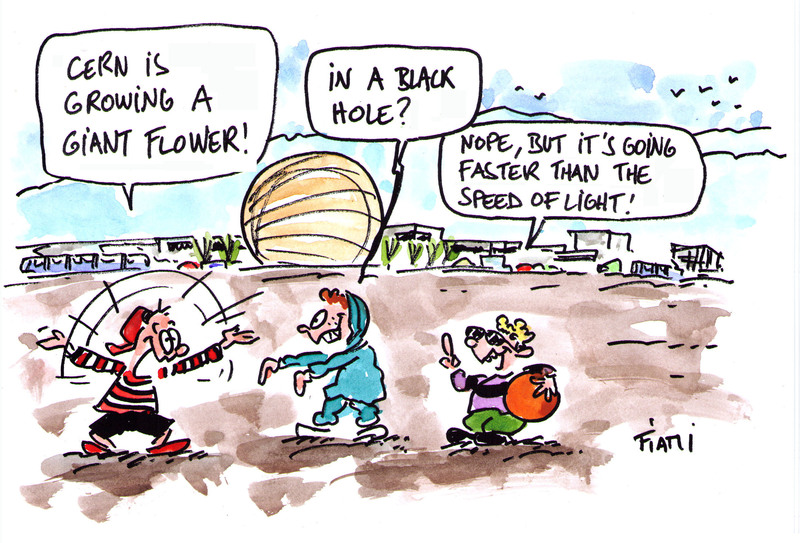 As any other flower, CERN’s Safety policy for environmental aspects requires care. Active participation of all members of personnel to help reduce CERN’s environmental impact is strongly encouraged. This can easily be done by reading and following the HSE Advice page. Also, if you are starting a new project or you are planning an equipment upgrade, it is good practice to contact the Environment Services Section from the very beginning. This would help you make sure that the impact of your activity on the environment is as low as reasonably achievable, that is precisely the objective of CERN’s Safety policy for environmental aspects. Do your part and let the flower grow!